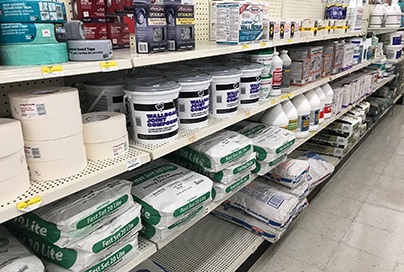 We stock a complete line of building materials. 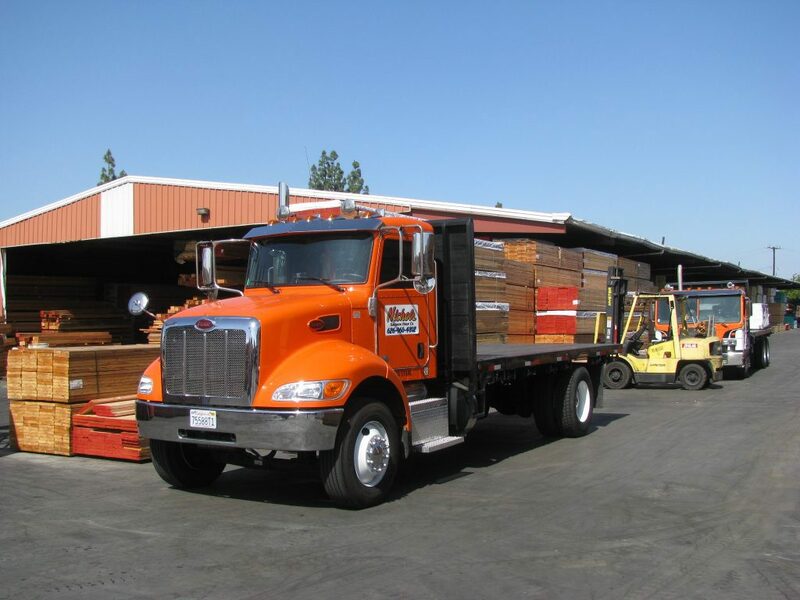 Beyond just a lumber yard, our warehouses include wide selections of everything needed for large construction projects. If we don’t have it in stock, we can usually get it to you within 24 hours, using our network of suppliers. 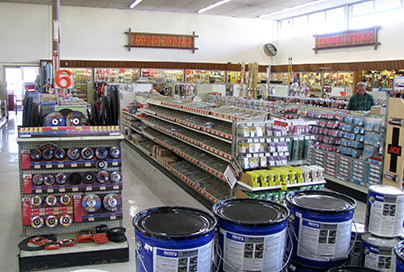 With a complete line of fasteners, connectors, tools, power tools, and a full paint department and more. Plumbing fittings, galvanized, PVC & ABS tubing. 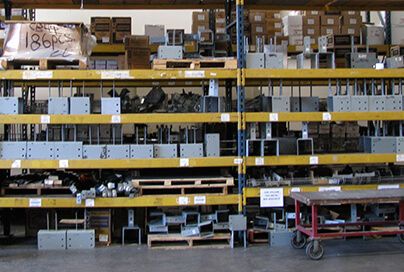 Large size framing materials, galvanized structural brackets, straps, anchors, connectors and fasteners for larger projects. Milgard® Certified window and door dealer. 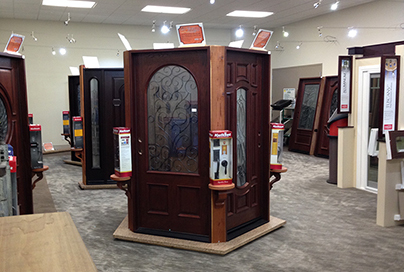 A large selection of in-stock pre-finished, pre-hung fiberglass Entry Doors, as well as a complete line of in-stock MDF, pine and hardwood moulding, are available for prompt pickup or delivery. 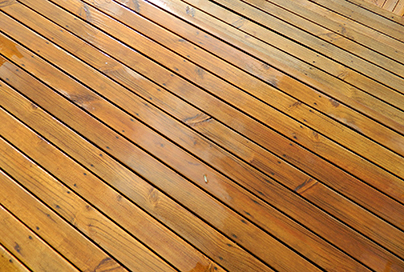 All popular brands of finish products are available by special order. 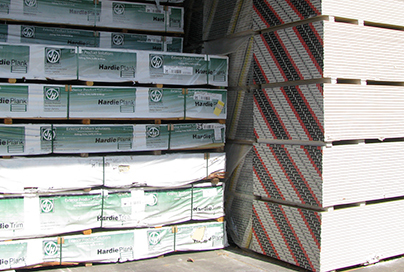 Roofing, insulation, sack goods, sand, gravel, sheet metal, sheet goods, and insulation. 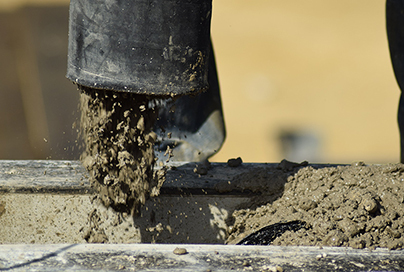 Sack goods, rebar, stakes, form materials wire mesh, sealers, equipment and finishing tools for foundations and slabs. Sheet rock, plaster board, lath, steel studs, fasteners, tools, sealants, spray and finishing tools. 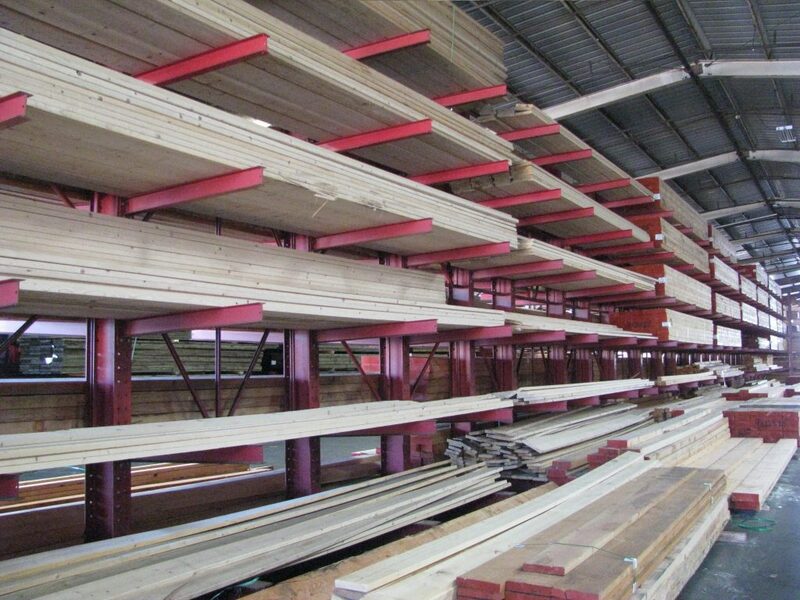 Roseburg® Engineered Wood Products stocking dealer with a large inventory of LVL beams and I-joists. All major brands of Engineered Wood products are available by special order with quick turn-around times. 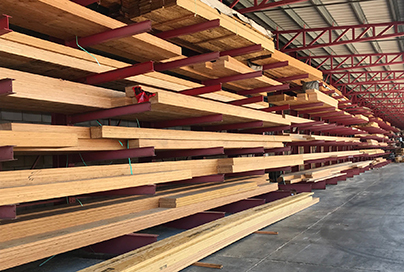 Full service lumber yard with huge inventory of douglas fir framing lumber, rough and surfaced beams, veneer and OSB wood structural panels, spruce fascia & trim, pressure treated, fire treated, and kiln dried lumber. 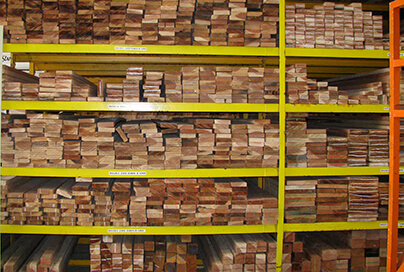 We stock a large variety of surfaced and rough redwood, cedar and pine lumber. 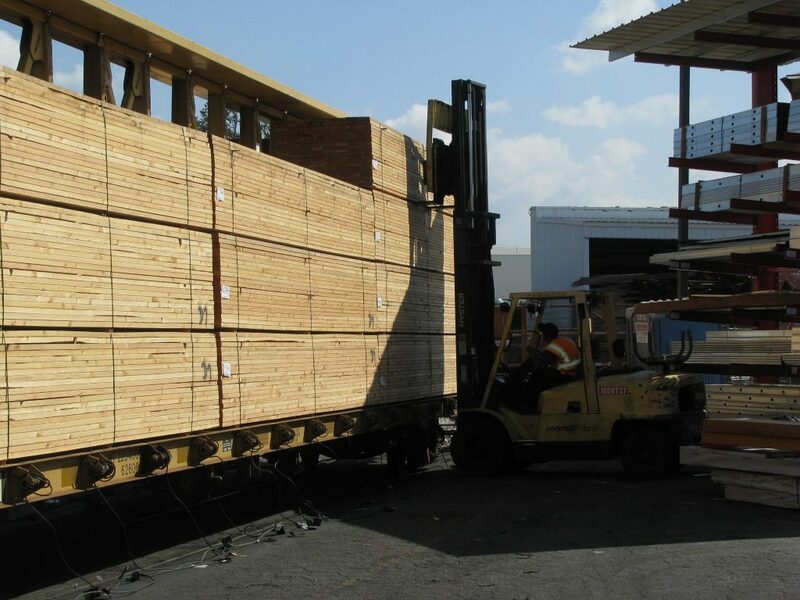 Our inventory includes redwood, cedar, and spruce siding patterns and architectural grade hardwood & softwood panels. 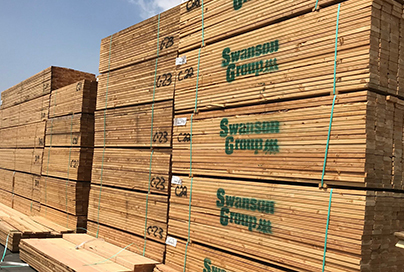 We stock composite lumber brands like Trex decking ®, James Hardie® Siding, Truwood® Siding and Mangaris® Decking , along with solid redwood decking and exotic hardwood decking materials.